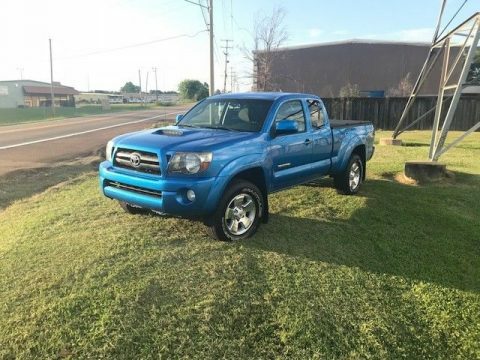 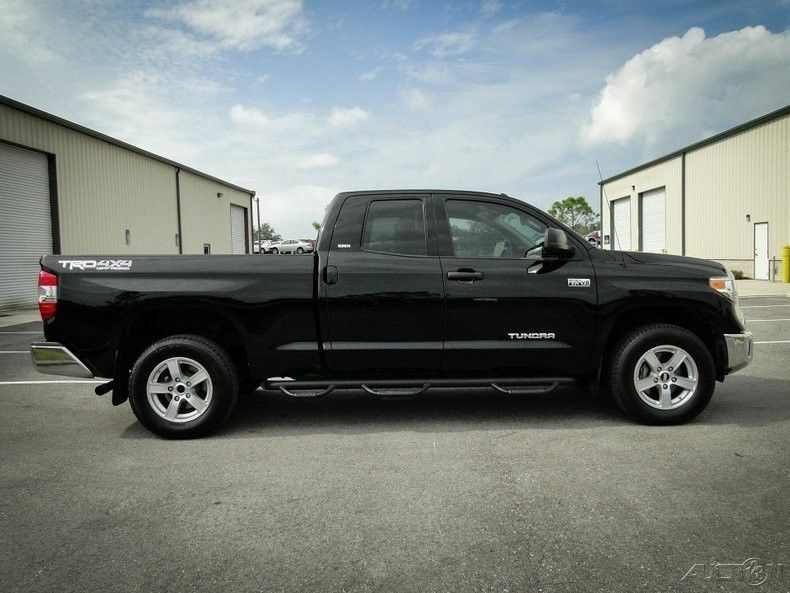 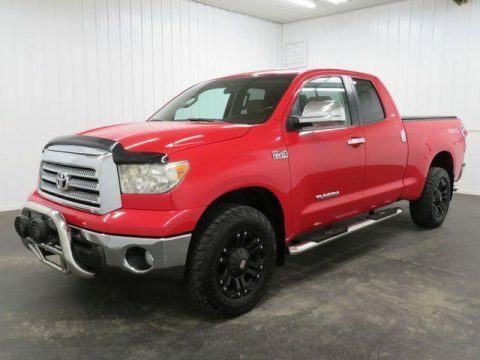 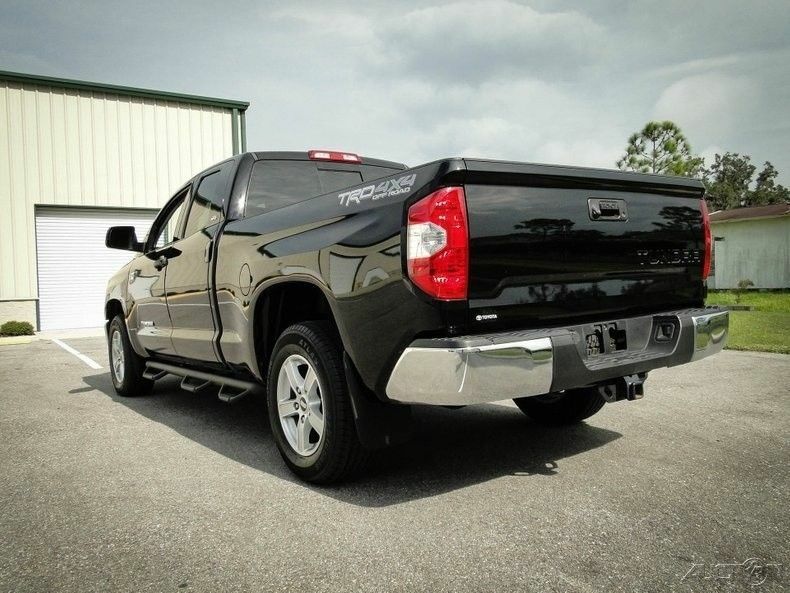 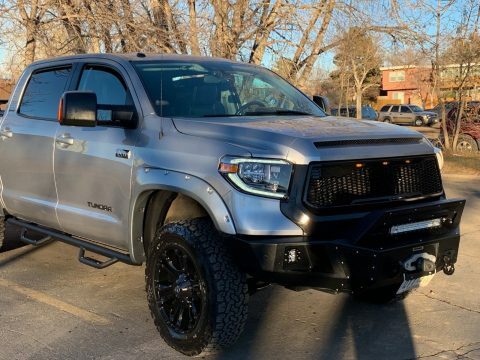 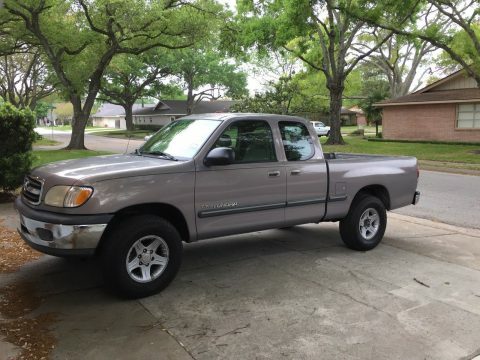 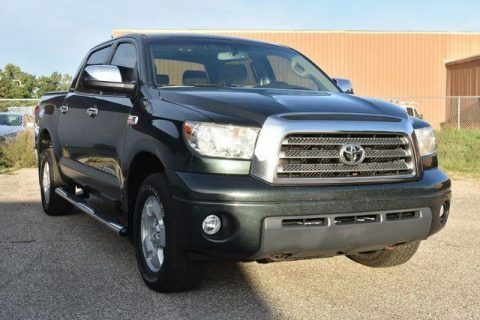 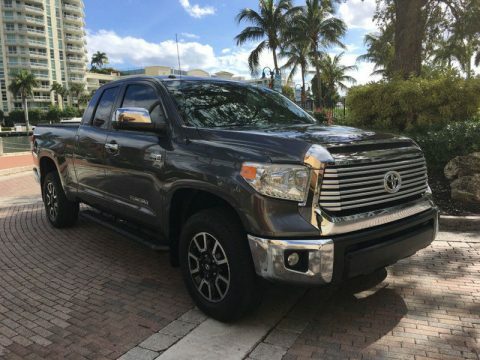 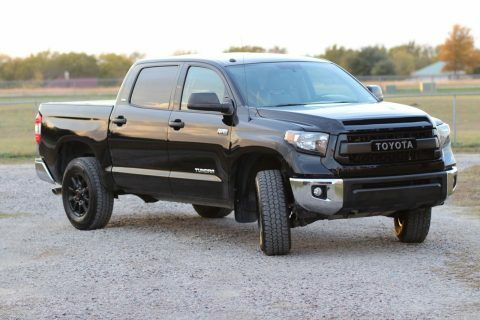 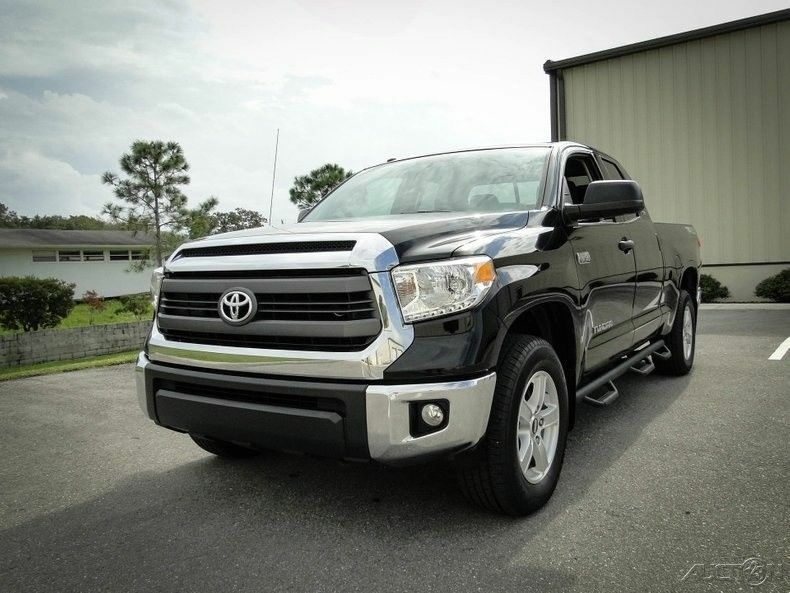 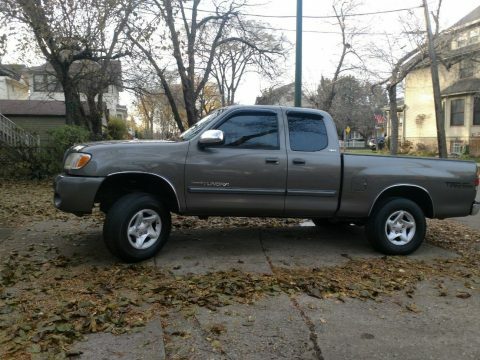 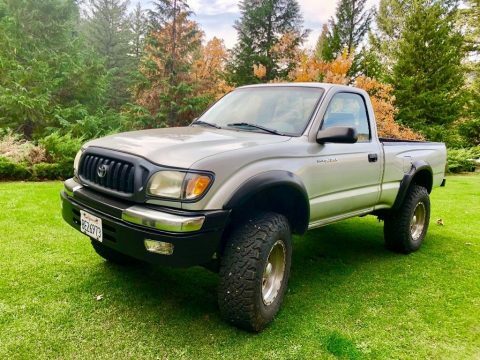 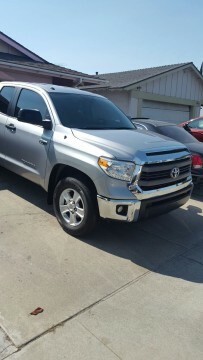 Toyota uses a Dual Overhead Cam 5.7- liter V8 engine with an aluminum block in these trucks that produces 381 horsepower and 401 lb ft. of torque! 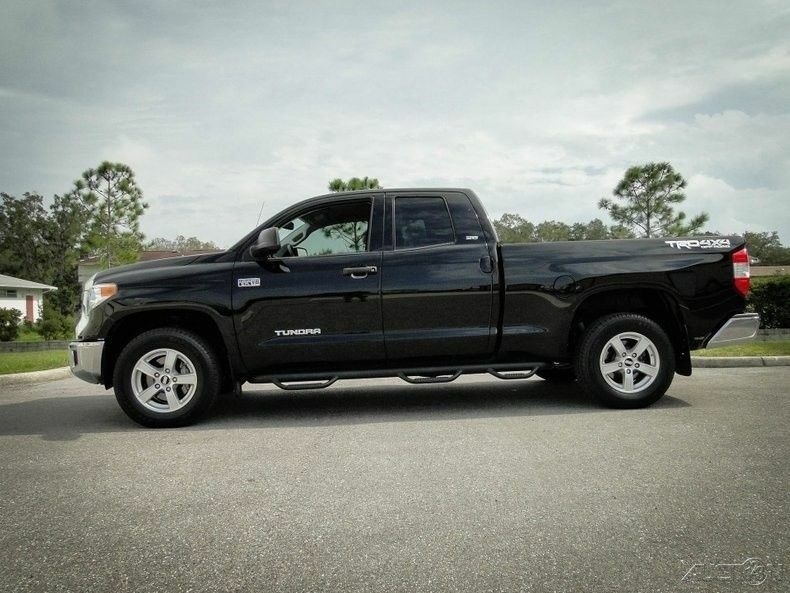 A 6-speed automatic transmission manages 17 MPG on the highway in a 4×4, as we have here. 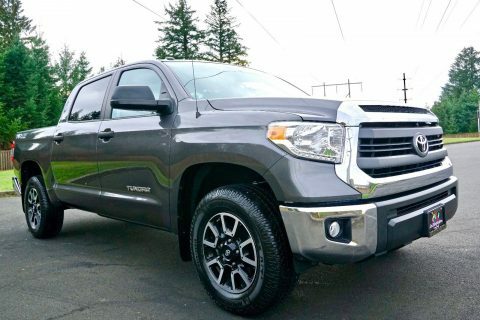 These come standard with a 4.30:1 gear ratio which is great for pulling and to prove it, this Â½ ton truck is rated to pull 10,000 pounds. 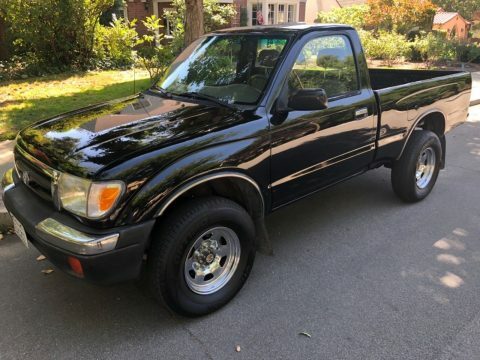 Big 4-wheel power disc brakes bring this truck to a stop in a hurry as well. 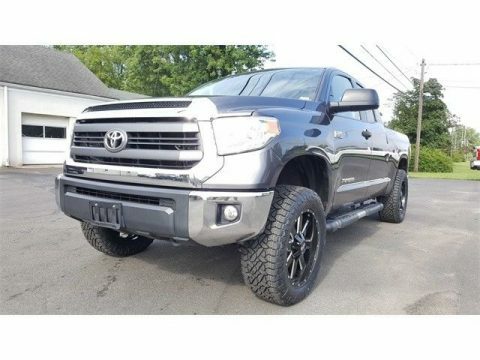 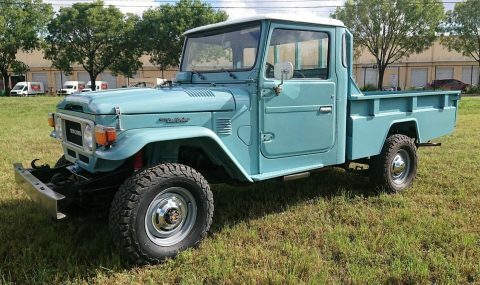 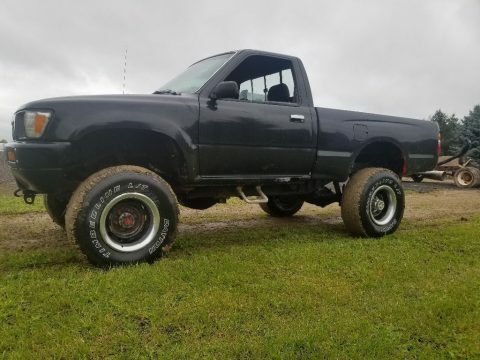 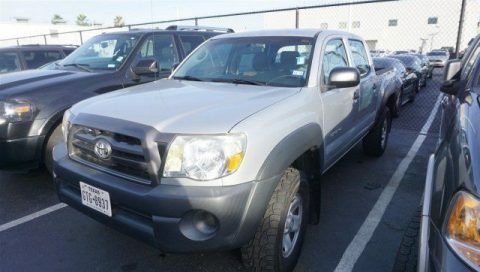 This particular truck is optioned with 4×4, so no worries about getting stuck whether you are working or having fun in the mud.